Come feel the MAGIC! 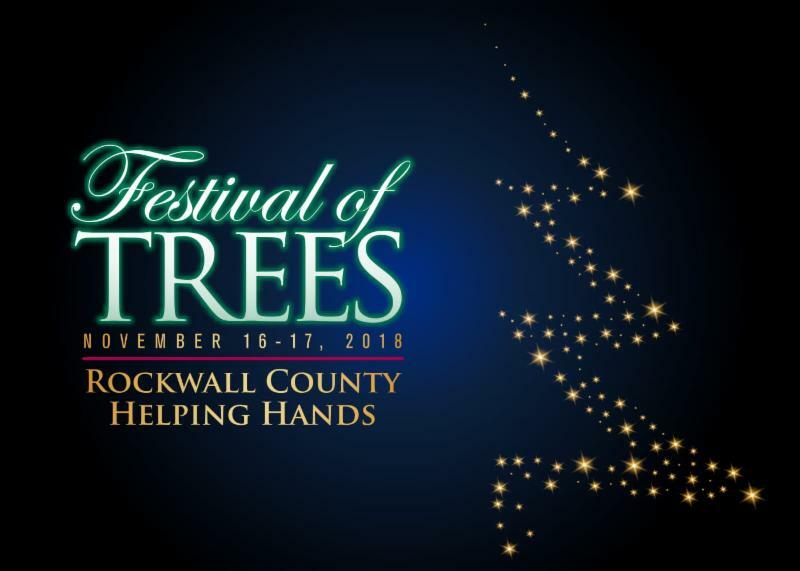 The 9th annual Rockwall County Helping Hands Festival of Trees weekend will begin November 16th at 10:00am! This amazing event will bring the community together once again in the spirit of this lively holiday season for a common cause — the opportunity to make a difference in the lives of those facing hard times in our community.